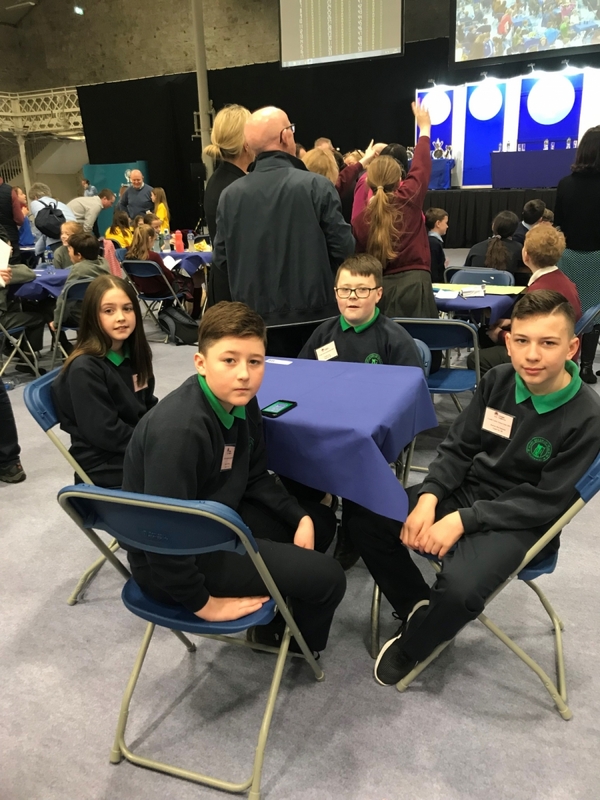 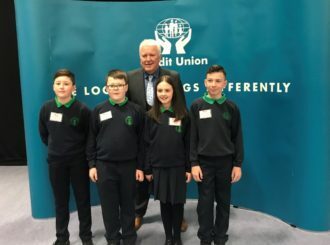 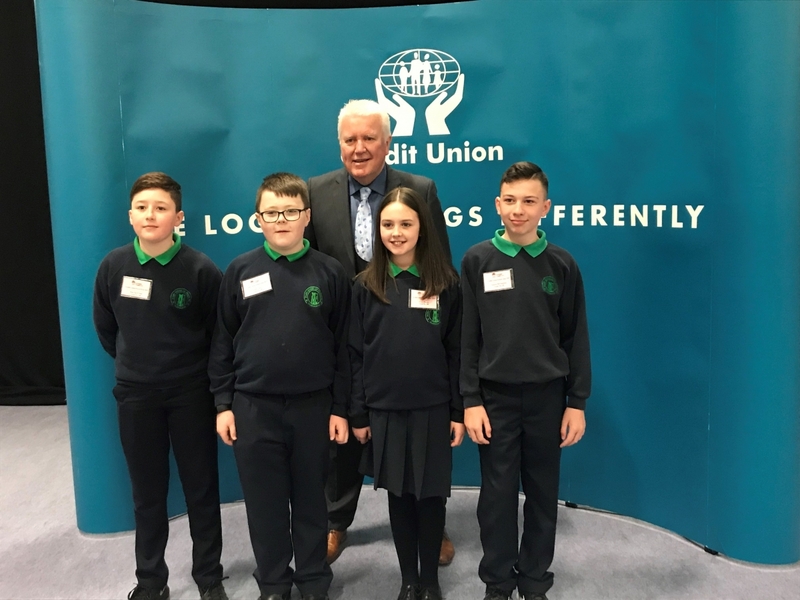 Well done to our Credit Union Quiz Team who participated in the All-Ireland Primary Schools' Quiz Final in the RDS, Dublin. 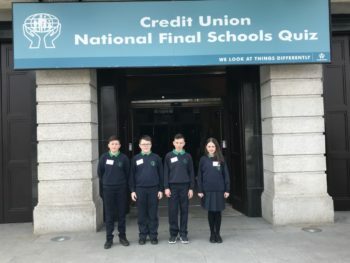 A fantastic achievement by our team and we are very proud of you for representing the school at a prestigious national final. 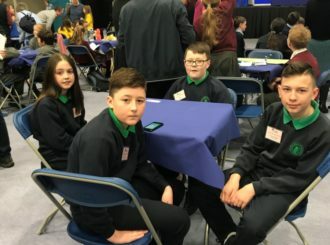 This is something that you will remember for a very long time.